You may not give too much thought to the appearance or condition of your trees, but these can have a massive impact on the enjoyment you take from your home. At DG Tree Services, we have been providing a wide range of tree surgeon services since 2008 but we can also call on considerably more experience in the field of tree surgery. If you want to ensure that your trees are well cared for, get in touch with the experts and we will be more than happy to attend at your property and give your trees a once over. When it comes to taking care of your trees, do you know what to look for? If a tree is in very bad condition, you will probably know that there are problems but many of the problems manifest themselves on the inside of the tree. This means that by the time you notice an issue, it is probably too far long to have much impact on the condition of the tree. This is why being proactive in looking after your tree makes sense and you should hire a tree surgeon on at least an annual basis to ensure that your trees are healthy and happy. 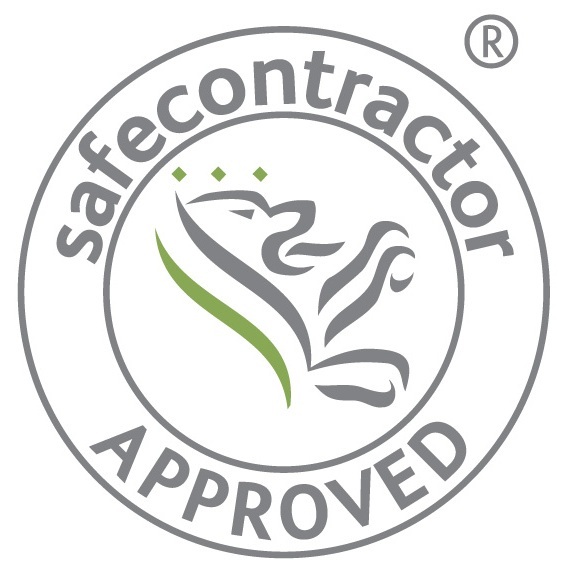 Prevention is the safest way to care for your trees, garden and property so take steps to safeguard your home by calling on the leading tree surgeon Leatherhead has to offer. Improving the condition of your garden can actually improve the value of your home. This means calling on the services of a tree surgeon could see you make more money from selling your home or selling it in a quicker manner. There can be a lot of stress and difficulty in caring for a lot of parts of your home and garden. If there are areas or elements you lack confidence in or that you know a professional can do a better job, call on the professional. At DG Tree Services, we are pleased to say that have considerable skills and experience in looking after trees. This means that if you want to have a great looking garden that is kept in prime condition, we are the professionals you should call on. No matter the size of your garden, the size of your trees or what work you want undertaken, we are the local tree experts you can rely on. For the best standard of tree surgeons in the local area, there is only one company to call on, DG Tree Services.